Born in 1961 in Stuttgart-Germany. Studied with different well named Professors of Percussion. 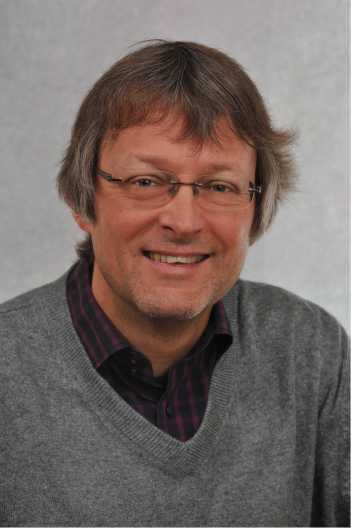 1986-88 taught percussion at the University of Cologne, since 1988 he teaches at the Musikschule Starnberg. 1990 he started as a composer for percussion. In the following years over 40 publications of his compositions. 1992 was the first - of yet four - concerts "Münchener Percussion Musik". Numerous concerts Organ & Percussion as well as other instrumental combinations. 1997 he won the first prize of the 24th Composition Contest of the Percussive Arts Society-USA with his work Black Sphinx for Marimba Solo . In July 1999 he won the first prize of the "3. International Challenge for creative Percussionist" at Percfest in Laigueglia - Italy. For this contest he exclusively played his own works. In 2003 he won the Special Prize for a pedagogical composition at the first Wolkersdorf composition contest with his composition Die Sitzgruppe, for Percussion Quartet. He won the 3rd Prize of the "Giornate della Percussione" 2006 in Fermo - Italy with his Work Kick-Box 261 for Marimba solo . His work Minotaurus 4.3 for Marimba Solo won the first prize of the 2008 Classical Marimba League International Composition Competition, his work SchattenSägenFuge was awarded the 3rd prize at the 9th edition of the International Competition of Composition of the PAS-Italy. In fall 1999 he played at PAS Euro Meeting "99 In Tübingen/Germany. His Work Desert Express commissioned by Brian West and the Percussion Ensemble of the Texas A&M University-Commerce was premiered at PASIC 2000 in Dallas/TX and had its European Premiere at Tübingen in November 2001. He and his ensemble INDEX4 played at two World Drum Festivals, 1999/2000 in Hamburg/Germany . In 2001 he gave a Percussion Clinic at PAS Euro Meeting in Sofia /Bulgaria. 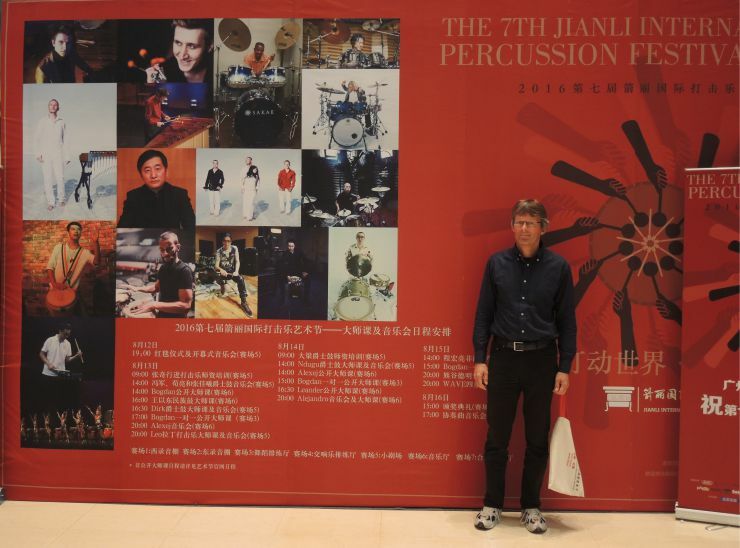 In 2016 he is being invited to China to perform at the 7th Jianli International Percussion Festival. He plays seven of his compositions there. His mallet-series "Leander Kaiser" is manufactured and distributed by Ernst Hosner. Since 2003 he is an endorser of ADAMS Musical Instruments in Thorn, The Netherlands.